Why do we eat SO MUCH during winter? Winter is here, there and everywhere. The evenings are cool, the nights colder and the early mornings, absolutely unbearable! If there’s one thing we want to do, it is to curl up in our beds under a blanket. One thing that slips under the radar is our increased appetite for something hot. Where do we turn when we’re looking for warmth? FOOD! Why do we tend to eat more? Eating more alone cannot be bad right? While it is a cause for concern, we end up ingesting more sugar into our bodies than what is normally required. Most of this happens because something primitive is triggered within us, putting us in a state of ‘hoard-or-perish’. This is often triggered by shorter days as published in the journal Nature based on a 2005 study. With comfort food and seasonal goodies all over the place, it is easier said than done to stay away from them. A hot cup of tea isn’t going to harm you in any way, but imagine that becoming about 12-15 cups a day (or more). This coupled with decreased physical activity during winter lead to the few extra pounds we put on during the holidays. So what can you do to make sure you don’t get that bulge at the midsection? 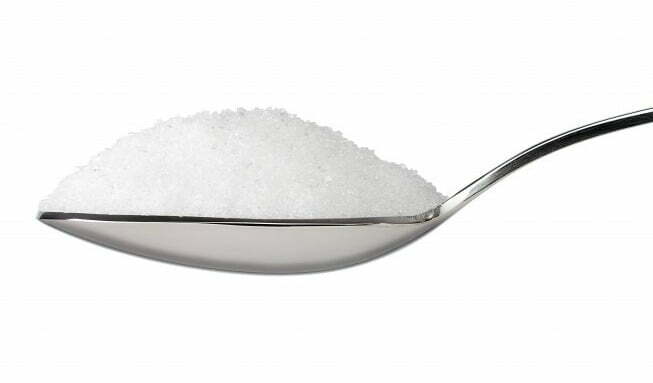 Sugar is one of the most socially accepted drugs and is also the main reason why our immune system takes a beating. It also affects the adrenal glands, causes problems in the gut and messes up insulin levels. 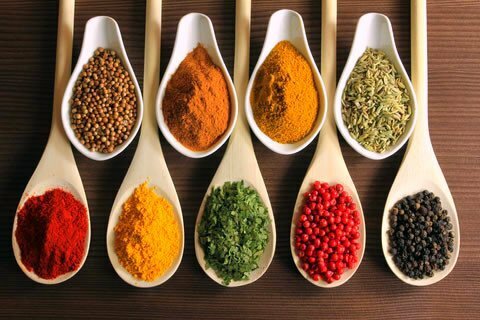 For as long as we know, turmeric gives a boost to the immune system. Ginger, garlic, chilli and cinnamon have also shown to warm the system. 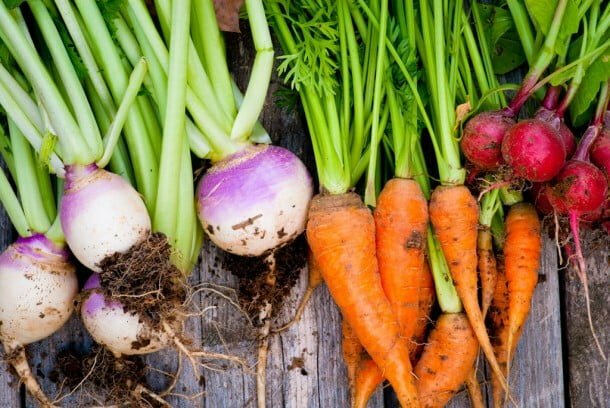 Root vegetables such as beets, carrots, turnips and radish are mineral-rich and provide potassium, phosphorus and magnesium. Root vegetables are a great source of fibre and carbohydrates, which help with us in feeling full, longer. 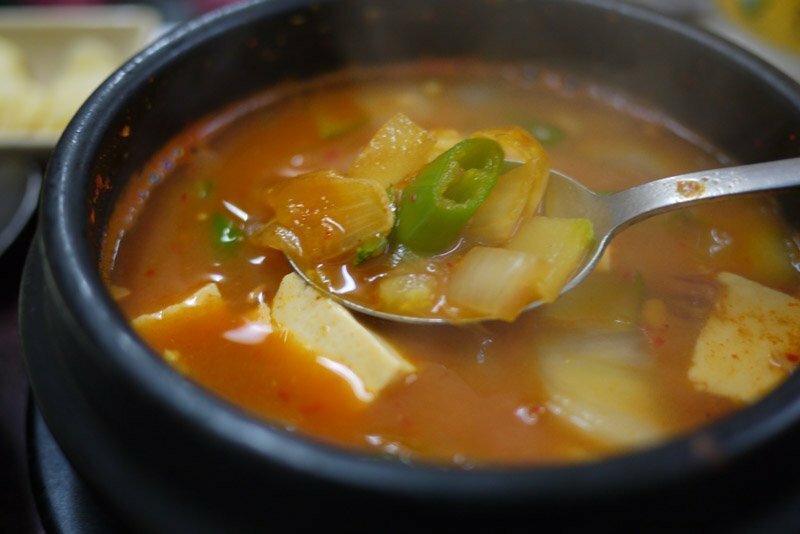 If there’s one thing that you should be having aplenty, it’s soup – hot, thick, spicy soup! Winter is a prime time to fall to dehydration because we don’t tend to sweat and in turn, don’t take in plenty of fluids. Bone broths are the best since they are also mineral-rich and help with hydration. 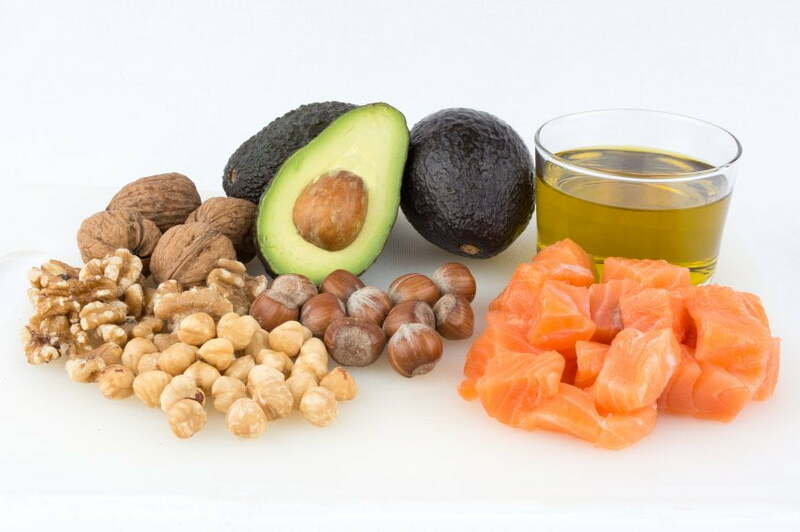 Avocados, ghee, olive oil and coconut oil are good choices for both eating and cooking. Coconut oil also has the added benefit of being a skin moisturiser that will prevent winter dryness. Rather than starting a stringent diet, making small changes can help in changing to a healthier lifestyle. This winter, make sure that you’re going to have the best Christmas ever, without the guilt! Keep all the cookies and cakes in check while you have a more wholesome meal for the body. It doesn’t take a lot of effort to make little changes and we all know little changes can go a long way!